A complete set of gas detection solutions (methane, propane, Nitrogen, Hydrogen, CO, Oxygen...), flame detectors, and fire extinguishing systems. 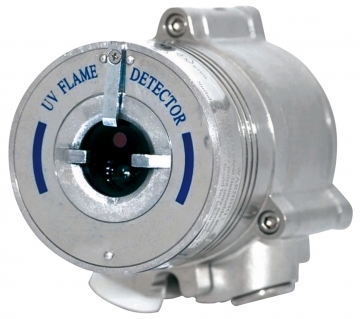 UV flame detector. ATEX zone 1, SIL2, EN54-10 approved. 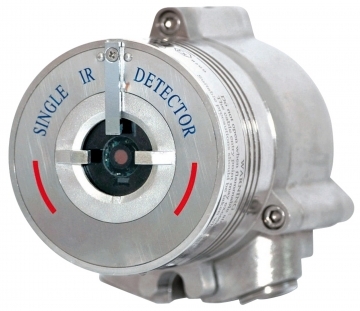 Single IR flame detector. ATEX zone 1, SIL2, EN54-10 approved. 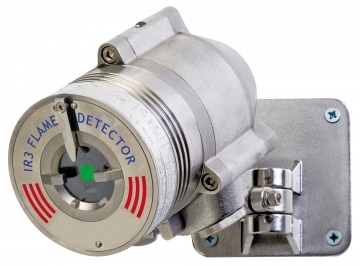 Triple IR flame detector. ATEX zone 1, SIL2, EN54-10, DNV marine approvals.